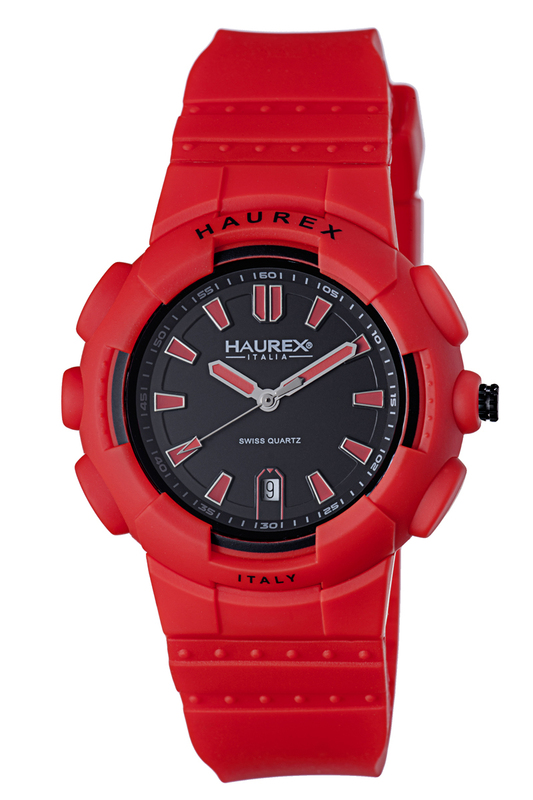 If you like Italian design and can’t afford a Ferrari, just put an Haurex Italia Tremor on your wrist. 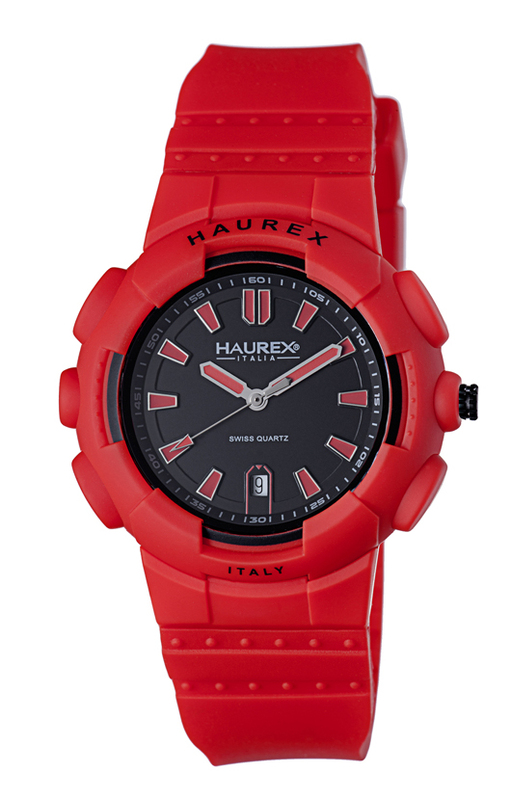 The bold red and black Haurex Italia Tremor 2P504URR is simply sensational. You’ll look like an Italian Formula 1 driver with this sporty 43 mm timepiece on your wrist. This bad boy features a tough bright red plastic case with stainless steel case back and is equipped with a matching red soft touch rubber strap. The dramatic 3-hand configuration of this Haurex Tremor model utilizes an oversize black dial with luminous raised red bar indices and red pencil-style hands to complete the inspired design. There is also a convenient date window at 6 o’clock and a minute scale inscribed on the chapter ring. The exciting new Tremor 2P504URR is a lot more than just a pretty face. The watch is powered by a precision Swiss made quartz movement, has a scratch resistant mineral glass crystal, and is water resistant to 165 feet. Best of all, the affordable Tremor represents an exceptional value. Like all Haurex timepieces, the Tremor 2P504URR has the look and feel of a watch that costs many time more than its very modest price point. This unique combination of style and value is exactly what Maurizio Bianchini, Giuseppe La Guisa and Stefano Turrini envisioned when they created the Haurex brand in 1989. Their goal was to offer the best of Italian design at a price that young, fashion forward customers could actually afford. By combining quality materials with innovative manufacturing techniques and contemporary Italian styling, the brand has become a “must have” fashion accessory in over 40 different countries. For the past 25 years, Haurex timepieces have been proving that you don’t have to spend a fortune to enjoy the latest styles. 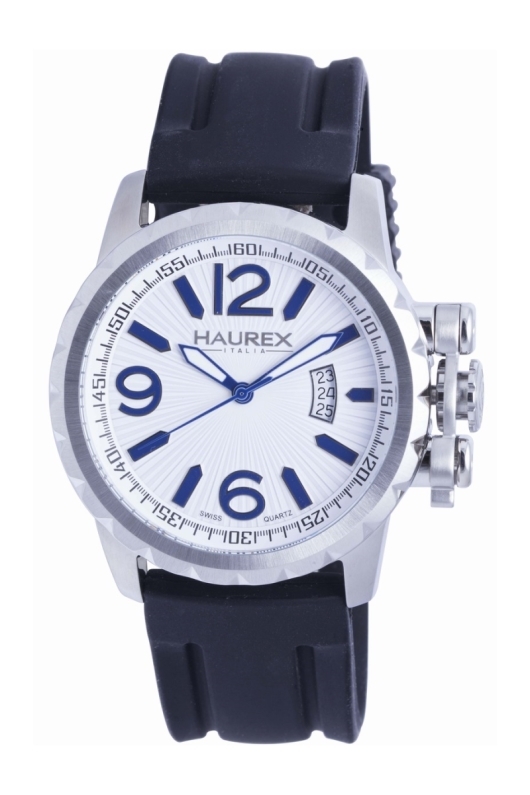 A watch like the Haurex Italia Tremor 2P504URR is not only fun to wear, it is something you’ll be proud to wear. If you’d like to see how this big, bold Italian masterpiece looks like on your wrist, contact your authorized Haurex dealer today, and ask to see the Italia Tremor 2P504URR. This Haurex Magister multi-function masterpiece makes you a “master” of time. 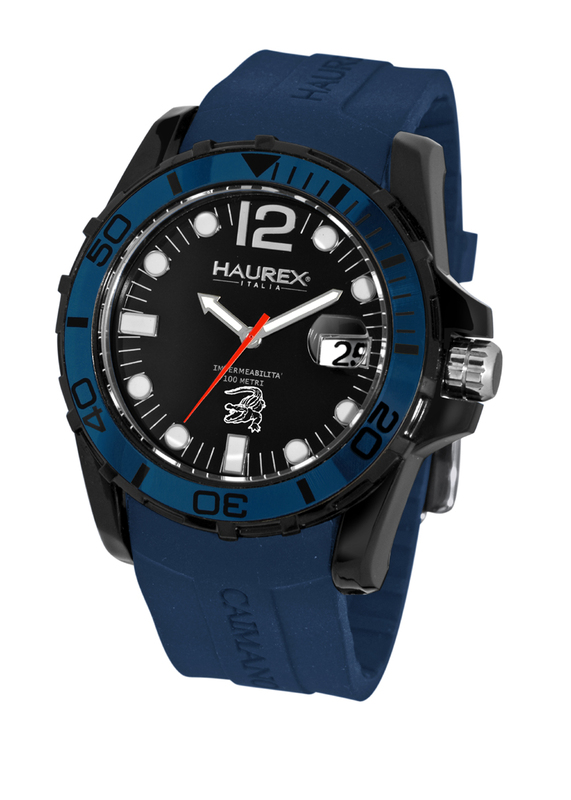 Although Italian watchmaker Haurex is only 25 years old, the company has already created a sensation among watch aficionados with its unique ability to manufacture high quality, fashion forward watches at exceptionally affordable prices. The versatile Haurex Magister 3A501UNN, which takes its name from the Latin word “to master,” provides a great example of why these exceptional timepieces have become popular so quickly. This distinctive 44 mm multi-function men’s watch utilizes three innovative subdials, strategically placed on a beautiful black waffle-patterned dial: a sub-dial to indicate the date at 12 o’clock, a 24-hour time display at 9 o’clock, and a unique retrograde day display between 4 and 5 o’clock. This masterfully designed time display is powered by a precision Miyota JR00 quartz movement, has a professional screw-down crown, and is water resistant to 99 feet. 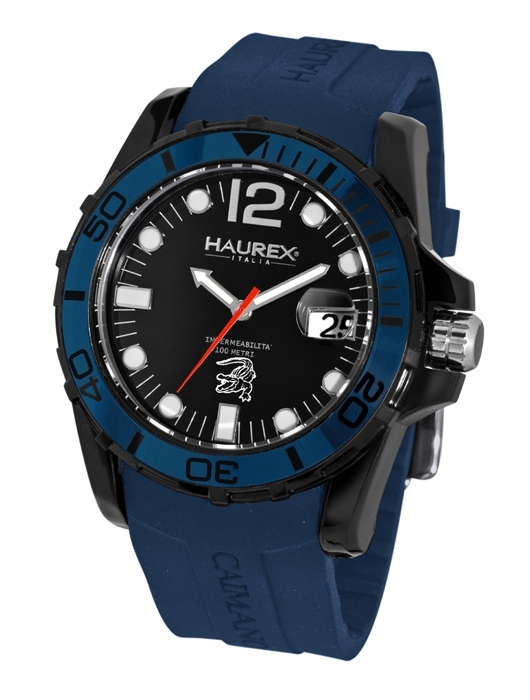 The innovative, multi-function watch includes a scratch resistant mineral glass crystal and has been fitted with a comfortable 24 mm black silicon strap embossed with the Haurex logo for a sporty, casual look. The Haurex Magister is exactly what Maurizio Bianchini and Giuseppe La Guisa had in mind when they founded Haurex in Bologna, Italy in 1989. 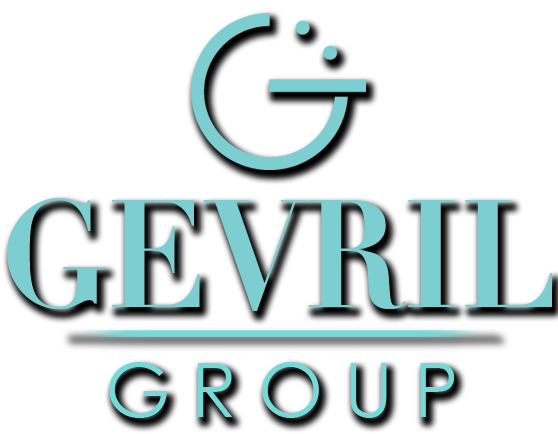 They were convinced that a strategy of combining the best of modern Italian design with quality materials and a competitive pricing strategy was a recipe for success. They were right, and this versatile, fashion forward watch vindicates their vision. 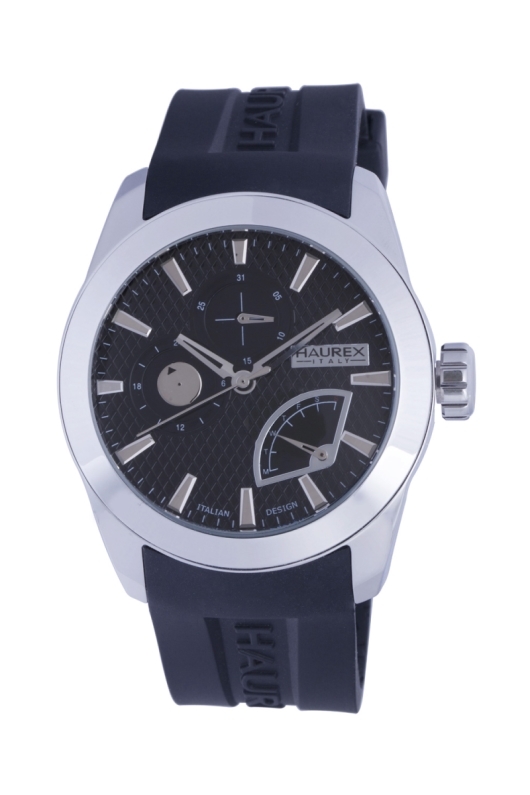 The popularity of watches like the Magister 3A501UNN is one reason why the Haurex name is respected by discriminating watch aficionados in over 40 countries worldwide. Maybe it’s time that you stopped following trends and started creating them. If you’d like to see what this multi-function masterpiece looks like on your own wrist, contact an authorized Haurex dealer and ask to see the Magister 3A501UNN immediately.